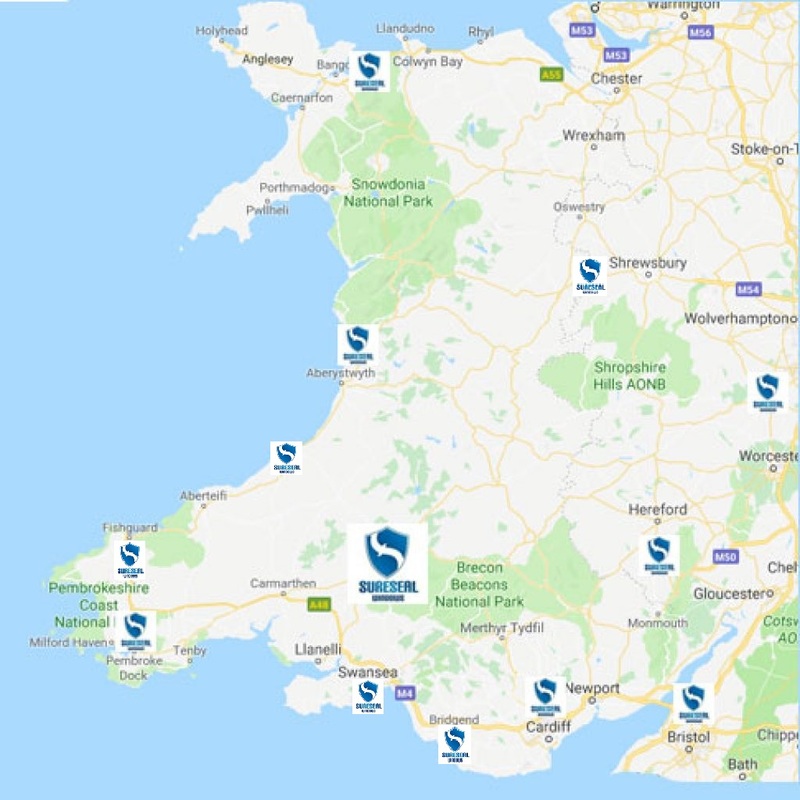 Sureseal are offering an Amazing 30% Off our A+ Rated Windows range, Stylish and Secure Doors collection and our High Quality UPVC Roof products. Clear The Account Whenever You Want!!! 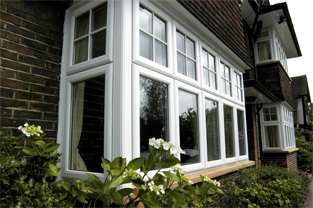 We have a broad choice of Windows to fit your style of home. 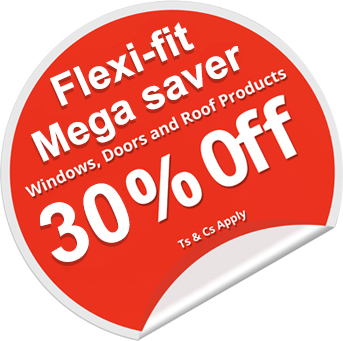 From Casement, Sliding Sash, Bays and Bows and Tilt and Turn. 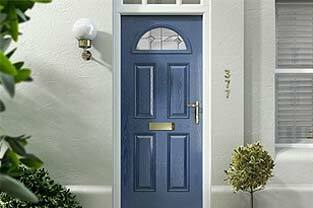 Our range of kudos doors include Composite front and back doors, French, Patio and Bi-folding doors. 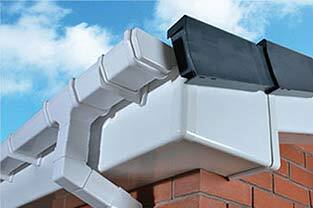 Our PVC fascia boards and soffits offer your home vital protection keeping your roof dry and well-ventilated, damp and condensation free.